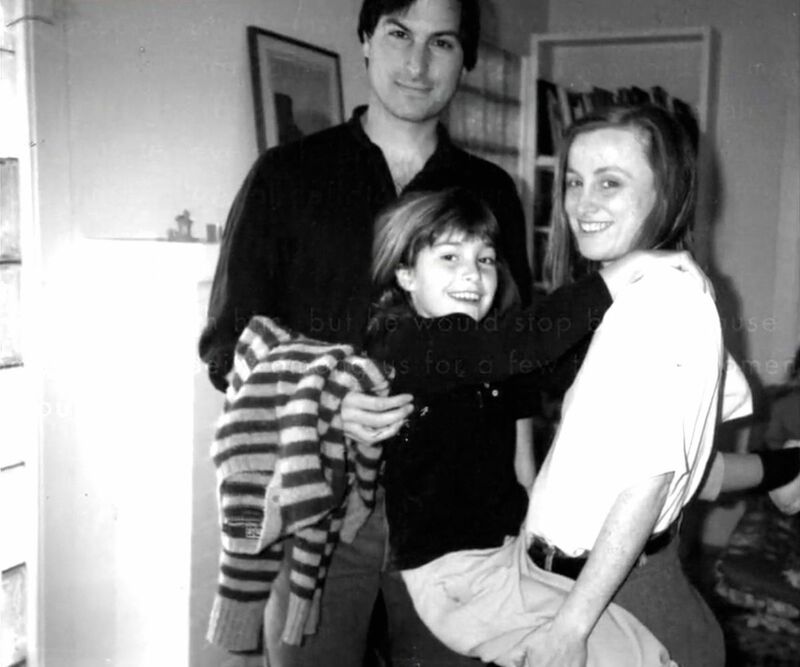 After Steve Jobs's biological parents Abdulfattah Jandali and Joanne Schieble abandoned him in 1955, Abdulfattah's father died, and the couple eventually got married (for a short period of time). They had a baby, Mona, Steve's biological sister. Mona was already an accomplished writer when she met with Steve in 1986 (she wrote the popular book Anywhere But Here). From that day, Steve considered her family, and a close friend. Ten years later, Mona wrote A Regular Guy, a novel that tells the story of Jobs, barely disguised.